Accumulation convey is also called piled convey. It has not only the function of common drive convey, but also the feature of that goods stop and piled up on the Conveyor line in the condition of driving element still operating, while the operating resistance is not obviously increased. 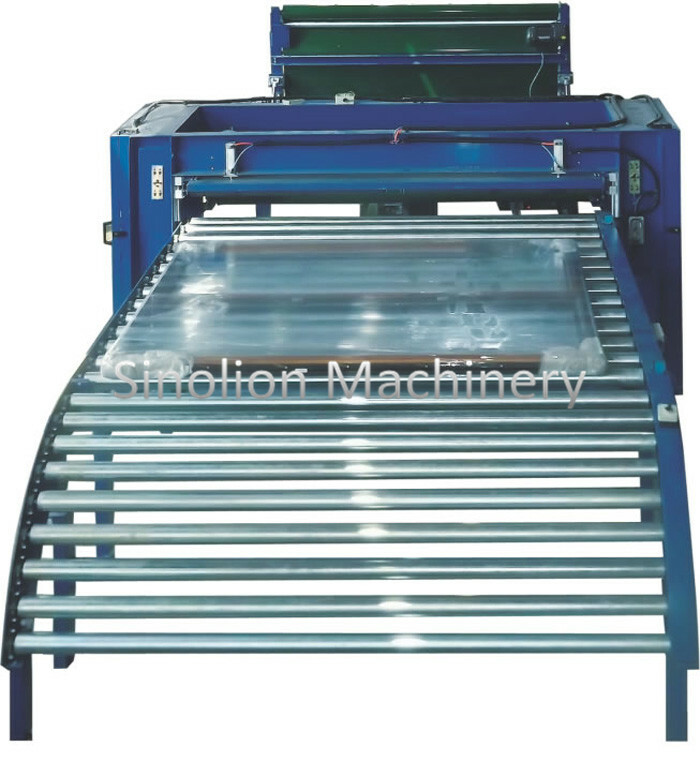 In normal conveying, the accumulation sleeve or friction slice slips, roller and the driving element are in the flexible connection. It appears that the rollers under goods stop running, only the driving element is still running. Looking for ideal Moving Roller Conveyor Equipment Manufacturer & supplier ? We have a wide selection at great prices to help you get creative. All the Roller Conveyor Sale are quality guaranteed. We are China Origin Factory of Conveyor Used in Warehouse. If you have any question, please feel free to contact us.